V-Belt, Drive Belt for Daelim motorcycle, 865*21. 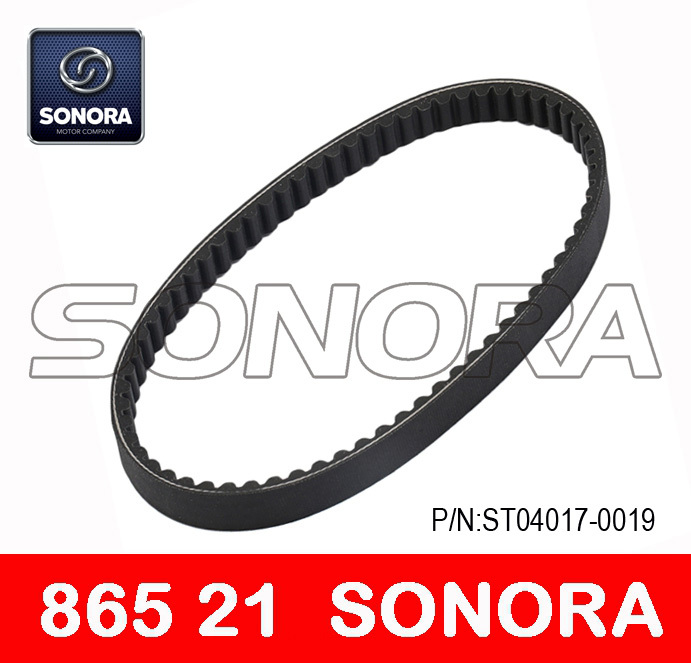 High-quality Daelim Drive Belt.Competitive price durable and well-engineered and are often used as OEM belts. 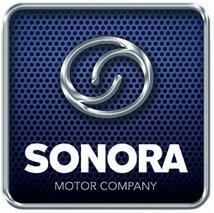 Now Sonora Motors can supply good quality various brands of scooter and motorcycle parts, such as Crankshaft Crank Shaft, Clutch & Driven Pulley, Variator & Front Drive Pulley, Cylinder Kit, Starter Motor, etc. Looking for ideal Daelim Motorcycle V Belt Manufacturer & supplier ? We have a wide selection at great prices to help you get creative. All the Daelim Motorcycle Drive Belt are quality guaranteed. We are China Origin Factory of Daelim 865 21 V BELT. If you have any question, please feel free to contact us.